Susan Heim on Writing: Breathtaking: Seven Bestselling Novels of Love and Suspense ~ Boxed Set Is Only 99 Cents! Breathtaking: Seven Bestselling Novels of Love and Suspense ~ Boxed Set Is Only 99 Cents! Bestselling author Sherry Gammon's reviewers exclaim, "She has a gift for touching her readers with beautiful, gripping stories that you can’t put down." Award-winning suspense novelist and bestselling Amazon author Christy Barritt has been touted as "scary, funny, passionate, and quirky" by USA Today. Rachel Saunders is looking forward to her all-expenses-paid weekend trip to New York. 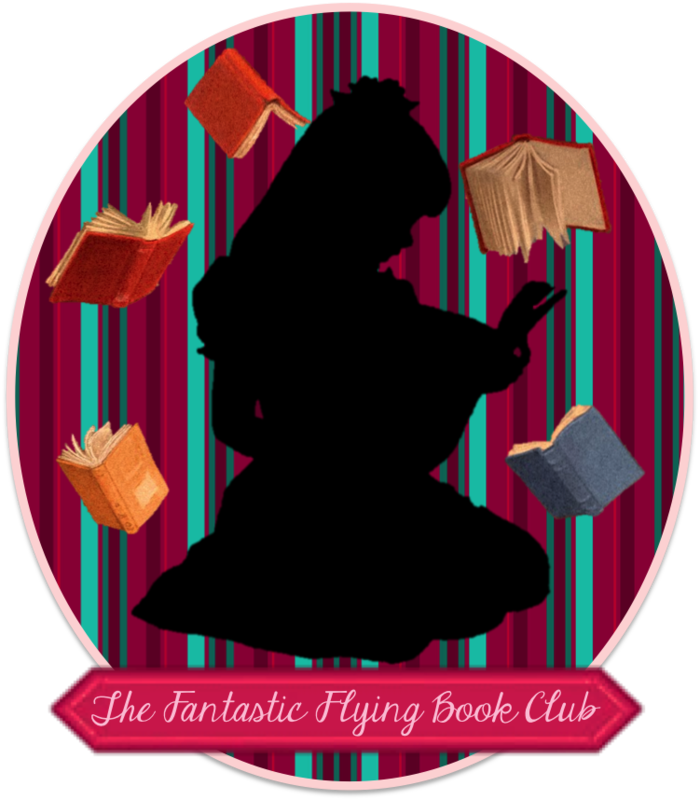 But when her luggage is lost and she is accosted by an infuriating Homeland Security agent, events take a dangerous turn. When Cassie is forced to join the witness protection program, she fears her life is over… But then she meets Shane Emerson—the hunky cowboy posing as her husband. 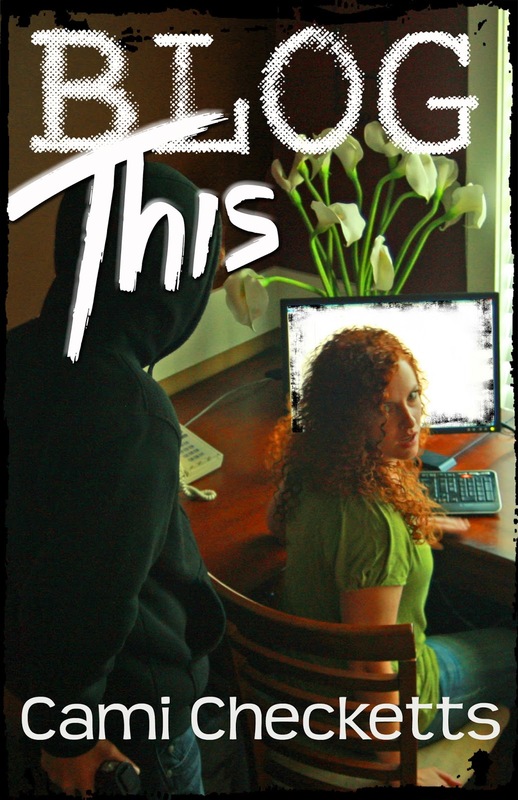 Will this sham marriage turn into the real thing, or will a hidden danger put it all at risk? 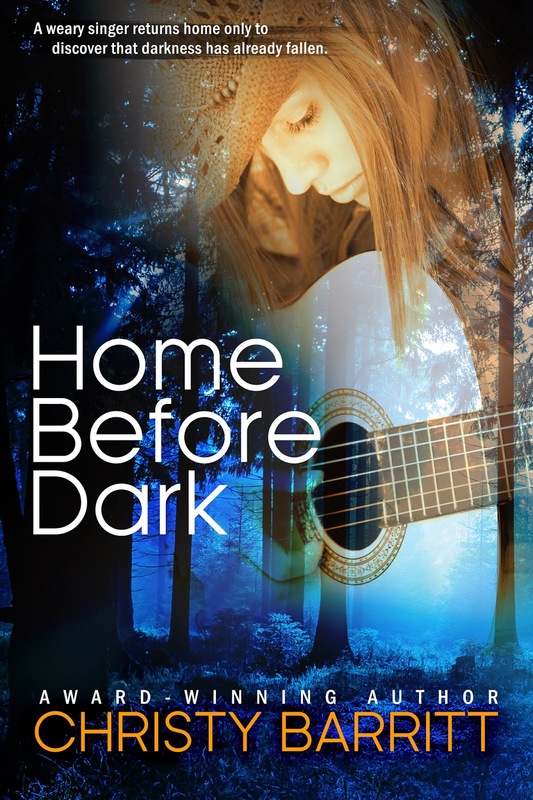 Layla Kendall is a burned-out social worker one step away from a major depression. When she and her sisters inherit their grandmother's bakery, she doesn't know if she can trust her good fortune or not. But the chance to be with her sisters and get away from the heartache and pain she's faced day in and day out is a chance she's going to take. With Layla's new life come new friendships, including Michael Bender, a single dad. She doesn't trust men, but Michael's little girl grabs her by the heart and won't let go. 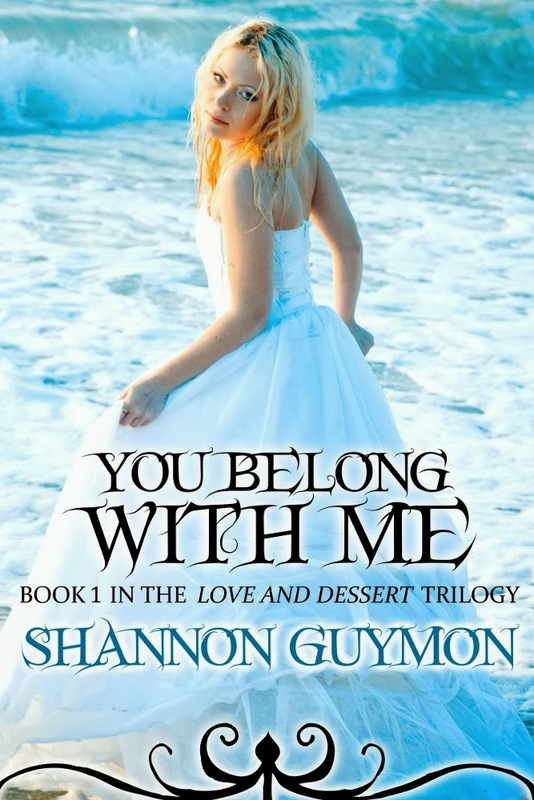 Shannon Guymon is an Amazon bestselling author of lighthearted and clean romance who, according to her many fans, has the ability to paint pictures of her characters so real that readers would know them if they saw them walking down the street.